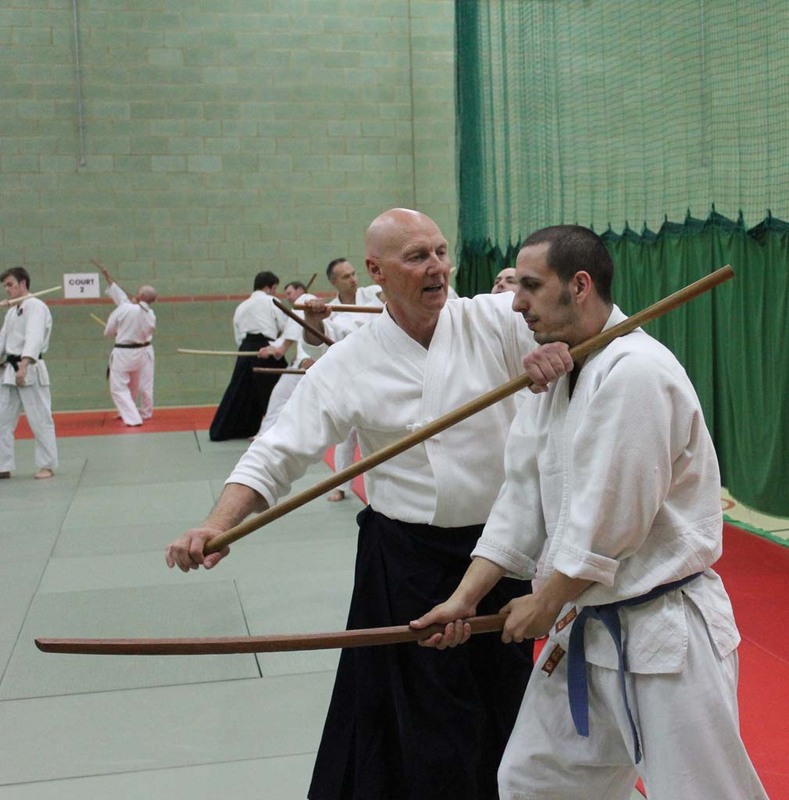 The Winchmore and Chingford Clubs visited Shaun Hoddy’s Dojo on Canvey Island on the 9th of June 2007 for a Koryu Dai Ni course, We all had a very enjoyable time and learnt a lot. Our thanks go out to both Shaun and his club members for making us very welcome. Shaun Hoddy has kindly allow us to to display this copy of him performing Koryu Dai Ni.